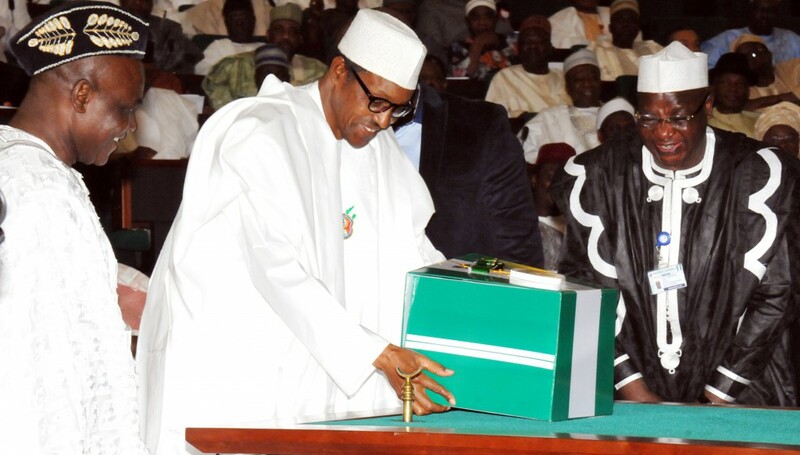 The Presidency has drastically cut its N8.09 billion provision in the 2016 budget for the purchase of various brands of vehicles for State House operations during the year, checks by PREMIUM TIMES have shown. The President of the Senate, Bukola Saraki, had on Thursday accused the presidency of substituting the original copy of the budget presented by President Muhammadu Buhari to the National Assembly on December 22, 2015 with a new version. Mr Saraki’s claim was the climax of days of suspense following claims and counterclaims that the document was missing. The government will now spend only N1.34 billion to buy only five BMW saloon cars and jeeps as well as buses for use by the Presidency during the year. Apart from the reduction in the provision for vehicles, there were other adjustments in the previous allocations to various departments and units in the Presidency contained in the original budget. Details of the provision for the two offices include allocation of N25 million each for overhead costs, recurrent and miscellaneous expenditures. Another N25 million has been budgeted for honorarium & sitting allowance for the office of the Chief of Staff.